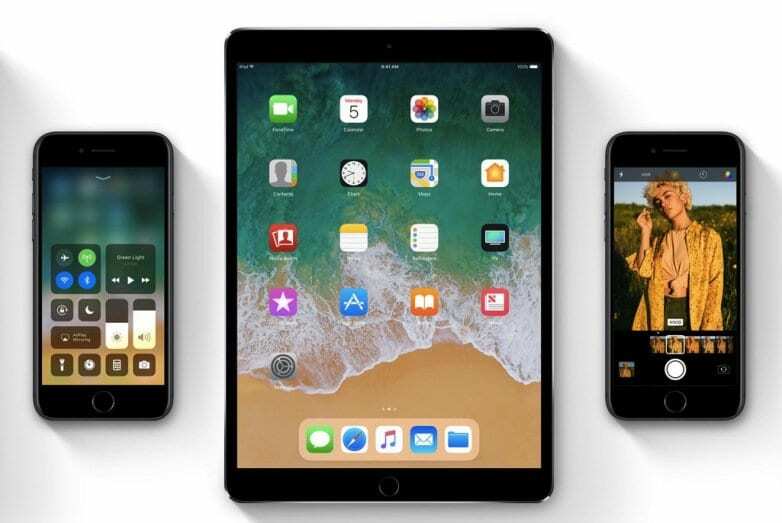 Even since the iPad first launched in 2010, users have been clamoring for Apple to differentiate the iPad from the iPhone on a software level. And now, after seven years, they have done it. With iOS 11, Apple has added many iPad-specific improvements to make the iPad a true PC replacement. Today, we’ll be taking a look at some of these new features, and how well they work. 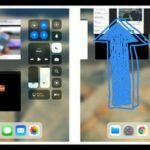 One of the first new features you’ll notice when using an iOS 11 iPad is the new dock. The dock is now similar to the Mac dock and allows you to add up to 15 apps. On the right of those apps are suggestions to things Apple think you’d want, as well as a handoff button for continuing work from other devices. 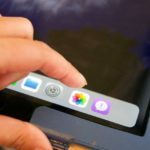 The dock can be brought up at any point in the OS by swiping up from the bottom of the screen. 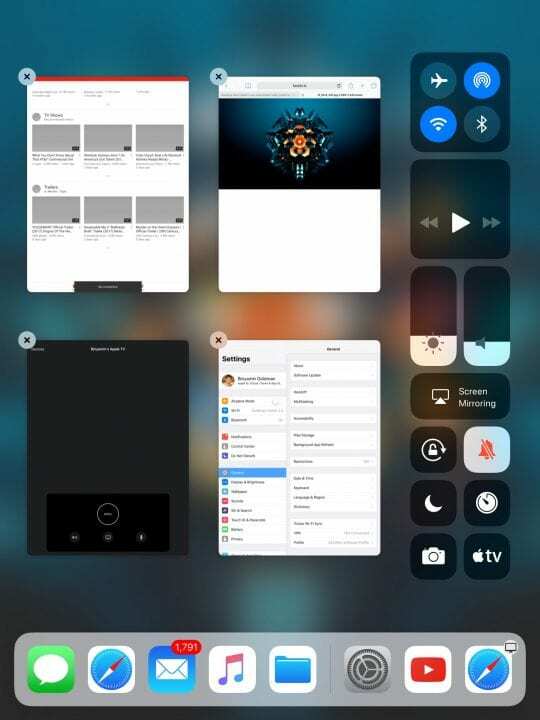 While this is where control center used to live, it has been moved to the new multitasking window. 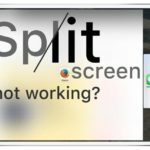 At any point in the OS, swiping up with twice brings up multitasking. On the right, you’ll see the updated control center. This features the typical quick toggles, as well as a series of new switches including an Apple TV remote and screen recording. On the left, you’ll see all of your open apps. From here, you can close open apps, or go to spaces with multiple apps. 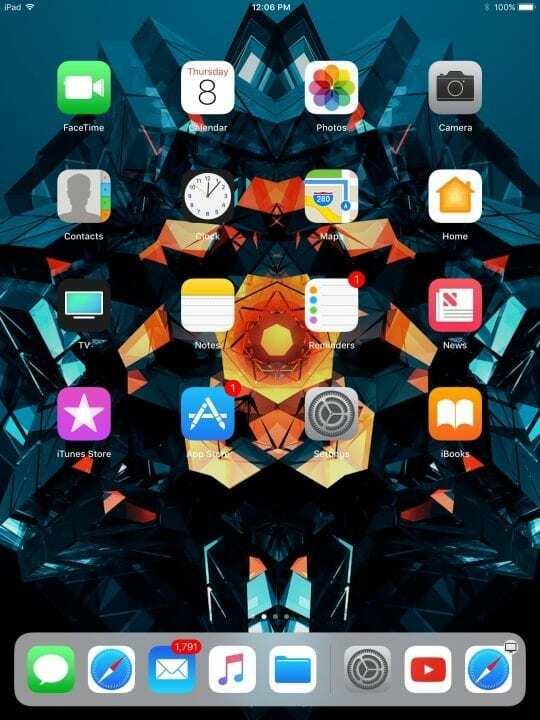 To multitask, you pull up the dock and drag out the app you want to open. From here, you can run them side by side. 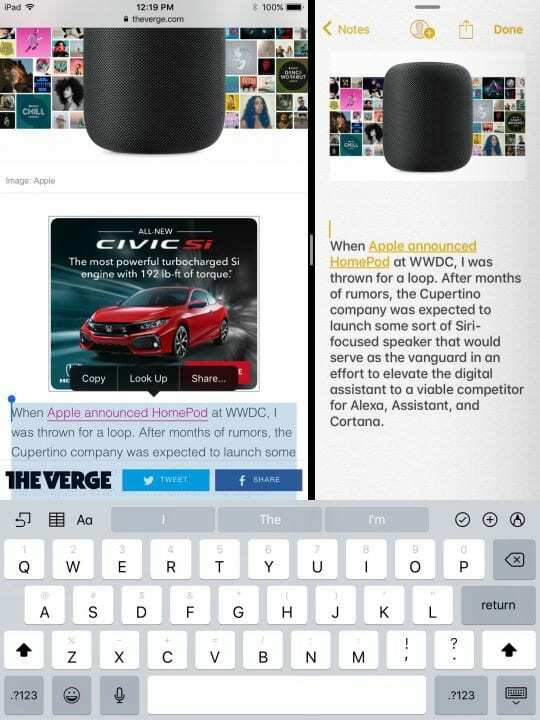 Now that apps run side by side, you can drag and drop between apps. So, for example, you can be reading the web, and see a picture, and just drag it into notes. This work for many things, including text, photos, and media. 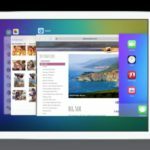 The last major addition that truly makes iPad a powerful computer is Files. 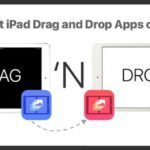 Files is a new app that essentially brings Finder to the iPad. 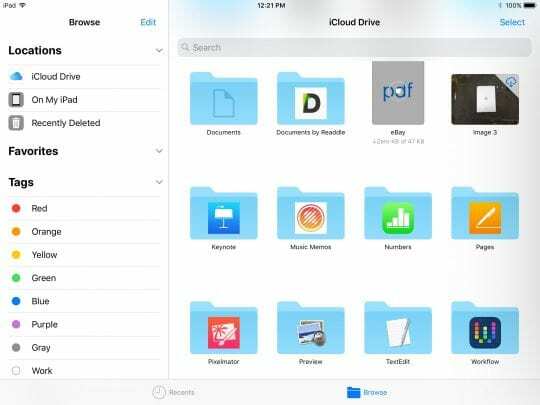 Here, you have access to all local and iCloud files in one spot. 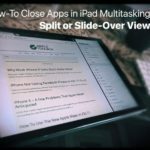 Because of this, you can easily access all your information, and with the new multitasking features use it within apps on your iPad. Apple says the app will also support other cloud services at launch, including OneDrive, Google Drive, and Dropbox. While we didn’t have an iPad Pro to test this out, iOS 11 includes enhanced support for Apple Pencil. One new feature allows you to tap Apple Pencil on the lock screen and immediately begin writing a quick note. Another is the ability to sketch on Mail and Notes and search through your handwriting. 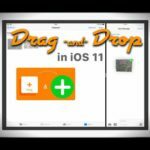 Overall, the new updates to the iPad in iOS 11 make for a great tablet experience and put iPad in a new position in the post-PC world. These updated coupled with the new iPad lineup may signal a bright future for the device.